We’ve been lucky to enjoy fairly warm weather so far this season, but we all know the snow and the cold are sure to follow. Take advantage of the comfortable temperatures and head out for a shopping trip so you’re prepared when winter weather arrives. Take a look at our winter boot lineup for some inspiration. If the kids in your life seem overwhelmed with sweet treats and gadgets after the holidays, give them a gift they’ll enjoy for months--even once the holiday excitement wears off! Here are a few of our favorite gift ideas. 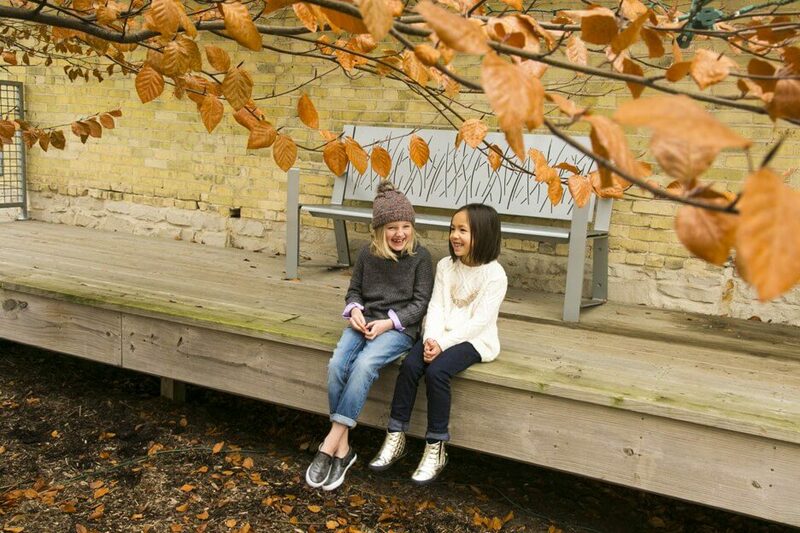 Designed uniquely for kids feet using the best science in the business, Plae shoes are durable, flexible, and customizable. Each shoe is designed from scratch to support active feet as they climb, jump, run, and play--not just walk in straight lines. 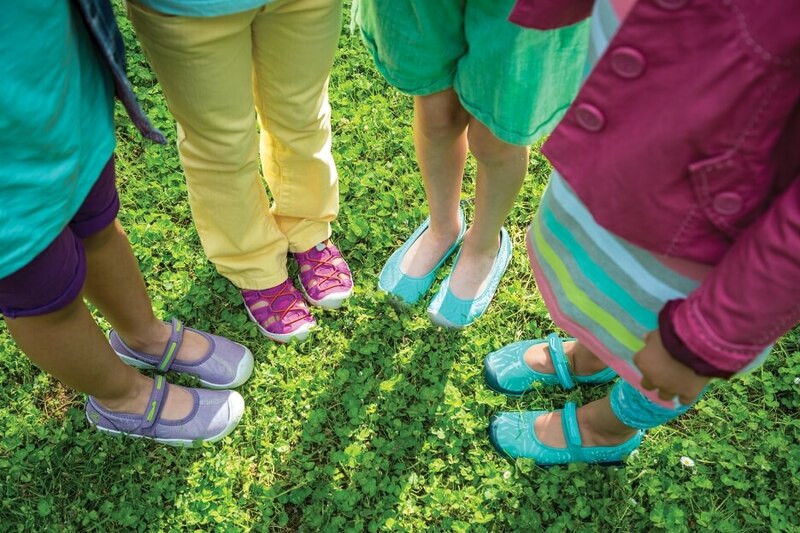 When choosing a school shoe for your little ones, you want something that’s versatile enough to go from the classroom to the playground while also getting something that will last until they’re ready for a new size. Back to school has arrived! As kids are out to make the most of these last few weeks of summer, parents are starting to gather up all the supplies necessary to get the kids off to a great start. We’ll help you cross one thing off your list with our fall school shoe lineup. Here’s a look at some of our favorite gym shoes for the season. We love Stride Rite because they design shoes that are fit and wear tested for the smallest feet. We know how important a good fit is for proper growth and development along with helping new walkers get off on the right foot. 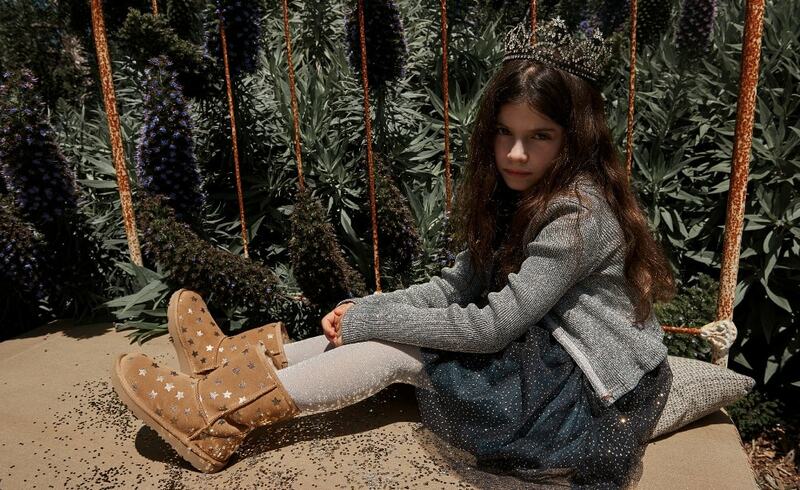 Here’s a look at another one of our favorite children’s shoe brands. Water Shoes: Helpful Protectors or Overkill? School is out for the summer and it’s time to start making plans for the long break. Pools, beaches, and water parks are always at the top of the kids’ list to stay cool and have fun. As you get the swimming suits and towels around, do you really need to make sure that your kids have water shoes? We think so. Here’s what you need to know. So far, this spring has been soggy and chilly, but warmer weather is on its way! Here’s a look at some of our returning favorites along with a few newcomers added to the mix. Fresh colors and adorable styles, each of these sandals are made with growing feet in mind. Every year, we look forward to the new lineup of KEEN sandals because they have been a customer favorite for years. Aside from the amazing shoes, have you ever wondered about the company behind the shoe? Here’s a look at one of our top brands. Winter may have taken it easy on us this year, but that doesn’t mean that we’re not looking forward to even better weather this spring! If you’re looking forward to longer days and warmer temps, our spring shoes are now available to help you get ready. Here’s a look at some of our new favorites. School Shoes Looking a Little Run Down? Kids can be hard on shoes and even the most well-made shoe will show some wear after a few months. Plus, little feet grow fast! What was a perfect fit in August might be a bit snug by February. 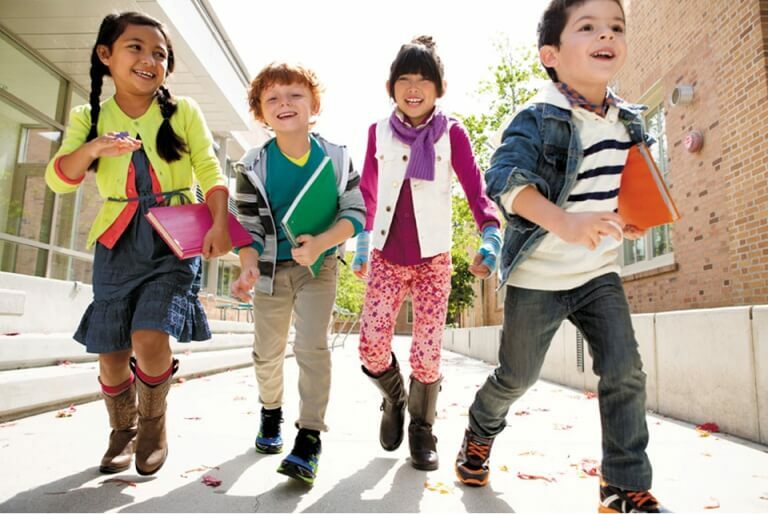 If your children’s school shoes are in need of a refresh, stop in and check out these styles. Winter boots, indoor athletic shoes, ballet flats, soccer cleats, and maybe even a pair of slippers. 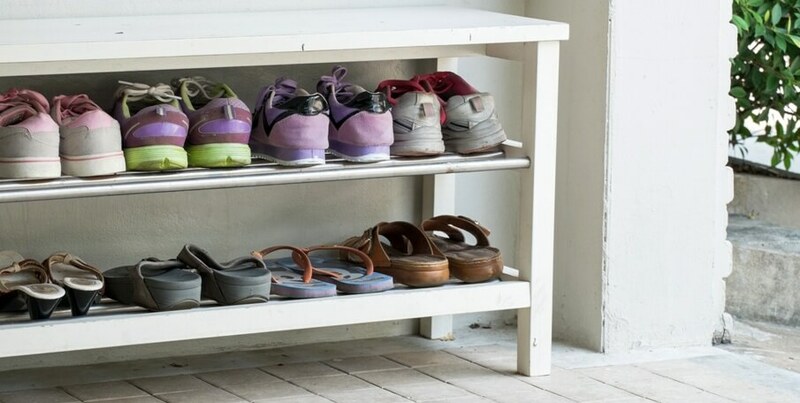 As much as we love having the right shoe for every occasion, storage and organization can become a serious challenge! Don’t worry, we’re here to help with a few creative ways to keep your kids’ shoes tidy and together. If the Weather Outside is Frightful…make sure that little feet are warm and cozy! Whether you need a sturdy boot for a sloppy walk to school and sledding hill fun, or something a little less rugged but still warm, we’ve got you covered. 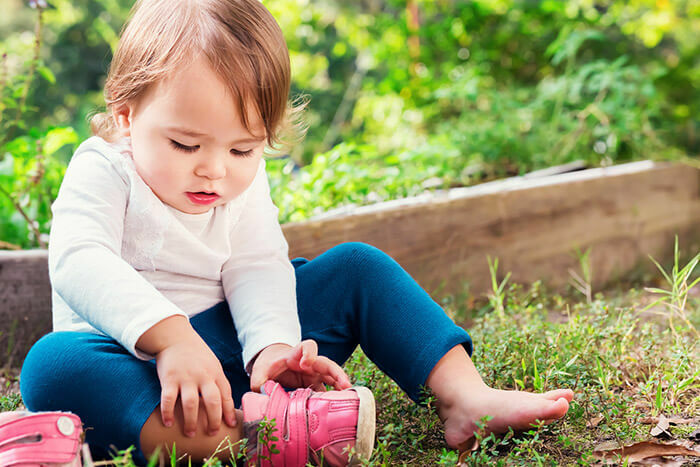 With continually growing little feet, your impulse may be to grab the most inexpensive pair of shoes you can find for your little one knowing that they will be outgrown in short order. On the other hand, most of us can probably remember a time (or two!) when we’ve picked up a pair of shoes for our children only to find that they do not fit or are not comfortable. 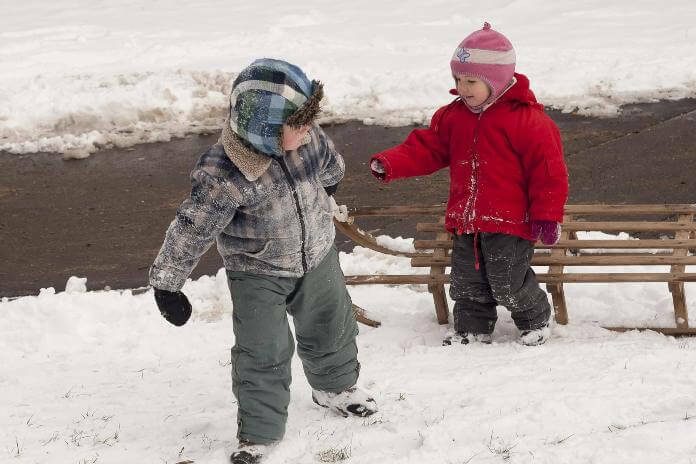 Choosing the right winter boots for your kids is important. 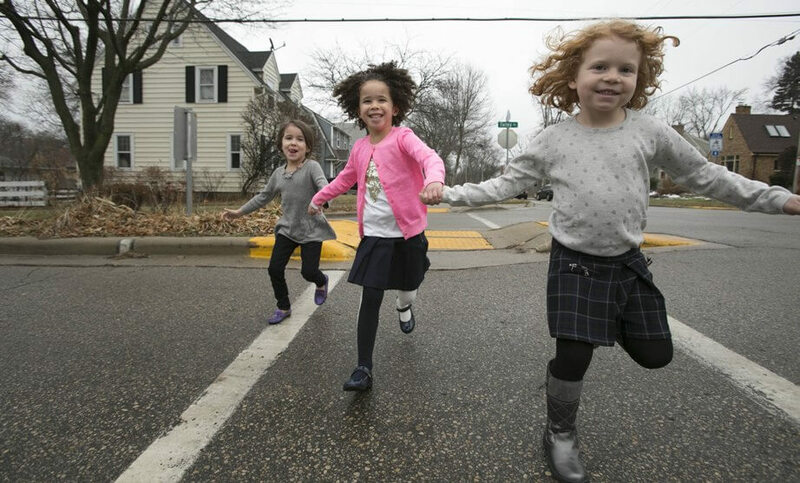 You want their little feet to stay warm and dry, but you also want a boot that will not be too difficult to get off and on—especially for school-aged kids who are expected to be able to do this themselves. Plus, it doesn’t hurt to look for a boot your kids will actually like. 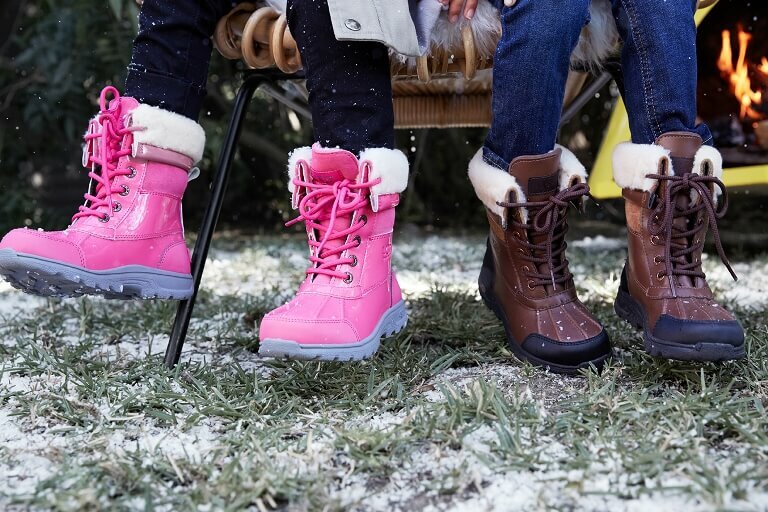 Before you head out boot shopping this winter, check out this guide to finding the right winter boots for kids. Back to school season always comes with long lists of things to buy, from colored pencils and crayons to backpacks, lunchboxes, and clothes. New shoes for school are usually on the list, especially as kids feet tend to grow too quickly to keep wearing last year’s shoes for very long. 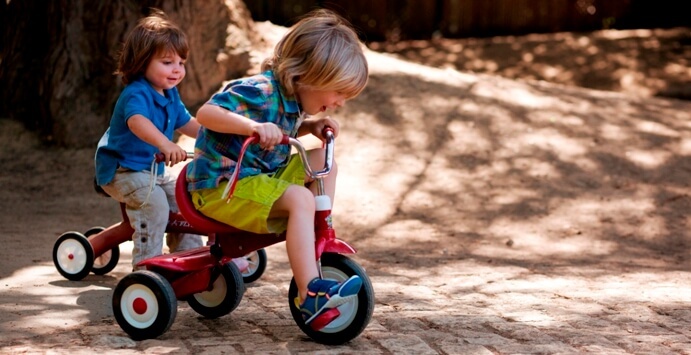 Even though your lists are long, don’t neglect to take the time to get the right shoe for your children. Every foot and every situation is different so resist the urge to just pick up a pair of shoes in a size you think is right in order to be done. 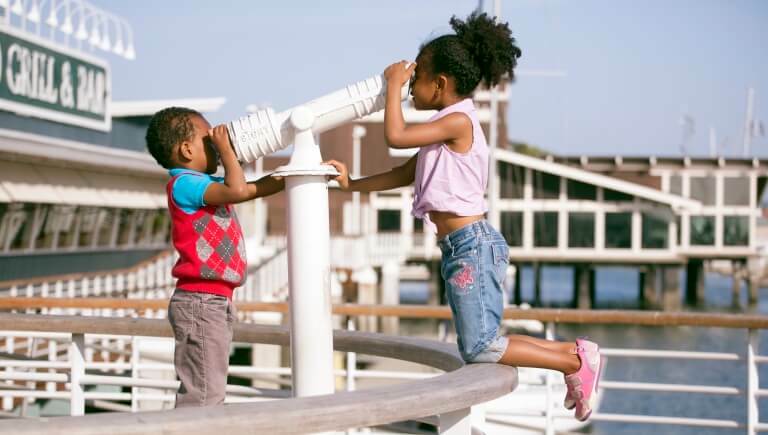 Here are our top tips for making sure you get the best fit for your child. Everywhere we go, the signs of back-to-school are popping up. From supply lists and sales showing up at the stores to kids frantically trying to get in as much fun time as possible before it’s time to get back to business. We’ve pulled together a few tips to help get your school year off to a good start, including a peek at our latest arrivals for fall. 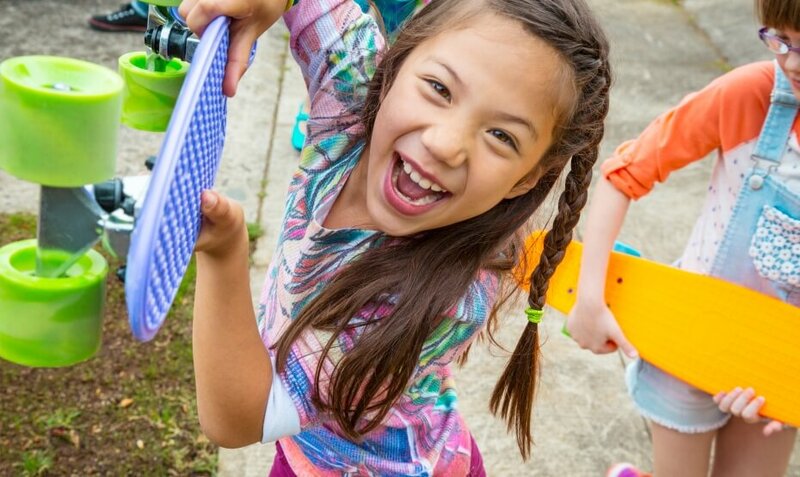 Take a look at the next generation of customizable shoes made just for kids who love to run, jump, splash, climb--all the things that kids like to keep busy with all summer long. When you first start putting shoes on your new baby, it’s nothing short of adorable. Teensy little booties and socks to match, picking out something to go with a new outfit or for a special occasion is a joy, and putting them on little feet is no big deal. Step into Summer! See what's new! After a chilly and rainy spring, it’s hard to get into the summer groove. But the last day of school is right around the corner so it’s time to get ready for warm weather, and long days outside in the sun. Shake off that soggy spring, and step into summer! 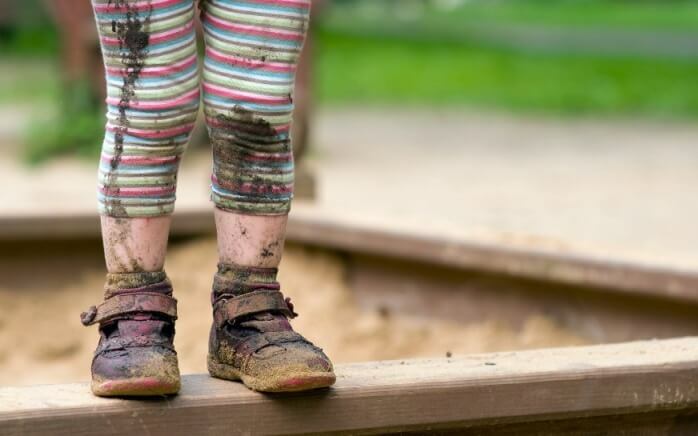 Sweaty feet can make for an unpleasant situation: uncomfortable shoes, stinky shoes, and unhappy kids. The good news is that, for most kids, having sweaty feet is perfectly normal. In some cases, excessive sweating can be a symptom of a larger problem, but only if it interferes with your child’s daily activities. For the rest of us, it’s just something we have to learn to live with. Here’s what you need to know about sweaty feet, and what to do about it. I don’t know about you, but we’re more than ready to shake off the heavy winter boots and get a little color back into our wardrobes! Here’s a peek at what’s new for the season so you can step into spring with a bit of style! You might think that your favorite boots and shoes are ruined after a few weeks of dirt and grime have collected on them. The good news is that you don’t have to head to the shoe shop to replace your boots and shoes every few weeks or try to tread carefully to avoid getting them dirty. A thorough cleaning will restore the look of your footwear while adding months to their life. Winter boots do more for your feet than just keeping them dry in snowy, slushy weather. They also keep your feet warm when temperatures drop to dangerously low levels. Your toes are the farthest from your heart than any other part of your body; without the right boots to keep them warm and dry, a little discomfort could turn into serious frostbite. Here’s what you should look for the next time you’re shopping for winter boots. No two feet are the same – not even two feet on the same body. Our feet are a continual work-in progress. When we are born, our feet are only partially developed with only 22 recognizable bones. By the time we reach school, this number more than doubles to 45 individual bones – that's a lot of changing in one little foot! These bones will continue to change over the next 15 years, some fusing together and others growing longer, until the age of about 18 when the bones reach a final count of 26. Accommodating little feet as they grow will ensure that they develop properly, that the muscles and tendons that support them develop well, and that no chronic problems will carry into adulthood. 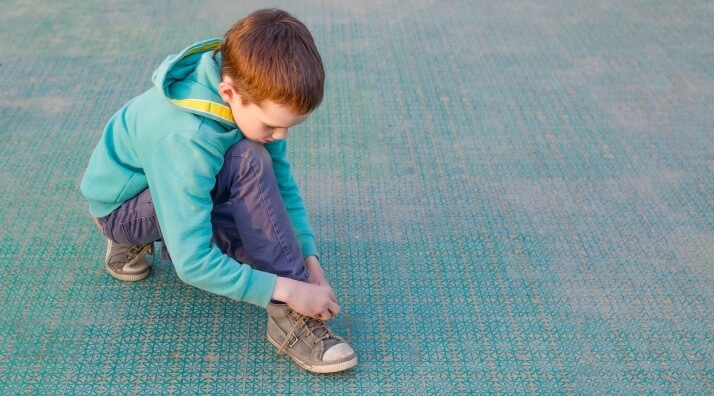 The most common cause of foot problems in children are shoes that are too small. More than just discomfort, too-small shoes can give a child a lifetime of problems with their feet, legs, and back. Join our list to get updates and promotions delivered to your inbox.